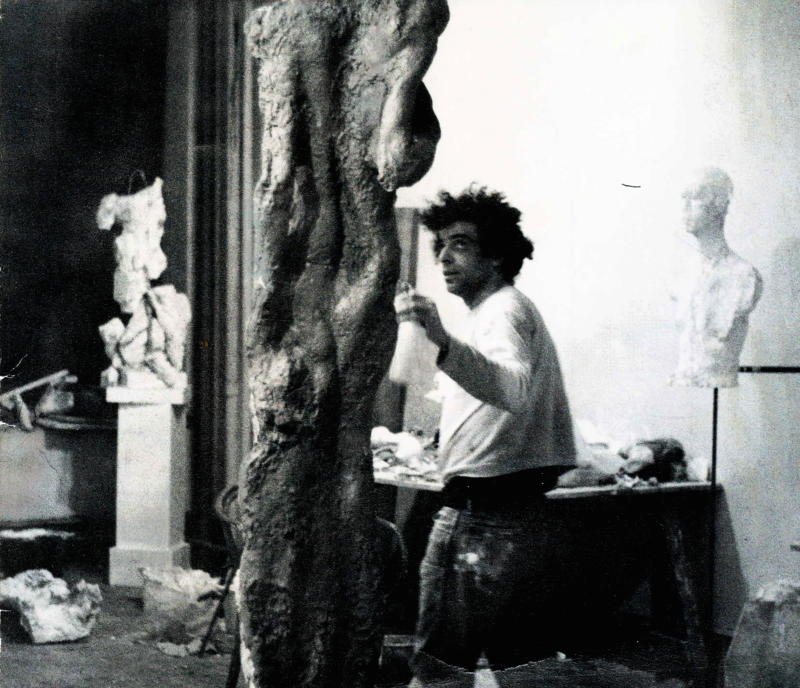 My latest film is a documentary about the enigmatic sculptor Jonathan Silver, the film turns a lens on the work of this prolific artist, whose work helped redefine the boundaries of figurative sculpture and installation during the 1980’s. In order to raise funds for the final edit, color correction and original score by Evan Lurie, I have launched an IndieGoGo. I was fortunate to interview Jonathan, along with art critic Michael Brenson, during his lifetime. The film features these interviews along with conversations with Jonathan’s wife Barbara Silver, curator Donna Harkavy, and others who knew him. I was granted access to Jonathan’s sculpture studio containing his artwork, photographs, and sketchbooks featuring studies for his large scale works. It’s important that Jonathan’s legacy be made accessible to a new generation of artists and art historians, I believe this film provides that educational opportunity. This entry was posted in NEWS, PRESS, WORKS. Bookmark the permalink.